“President Obama is speaking out against Republican politicians and members of the media demonizing Syrian refugees, implying that we shouldn’t allow them into our country because of the inherent risks associated. 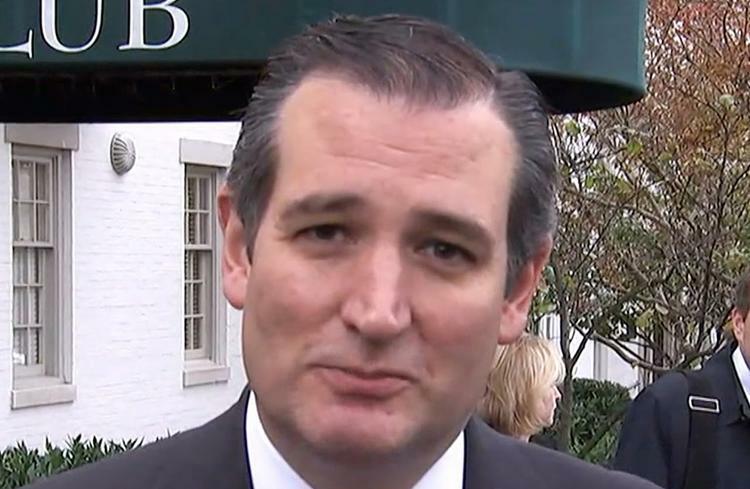 Ted Cruz took the opportunity to dare Obama to insult him to his face. Kinda like in fourth grade. John Iadarola (Think Tank) and Elliot Hill (The Lip TV), hosts of the The Young Turks, break it down.